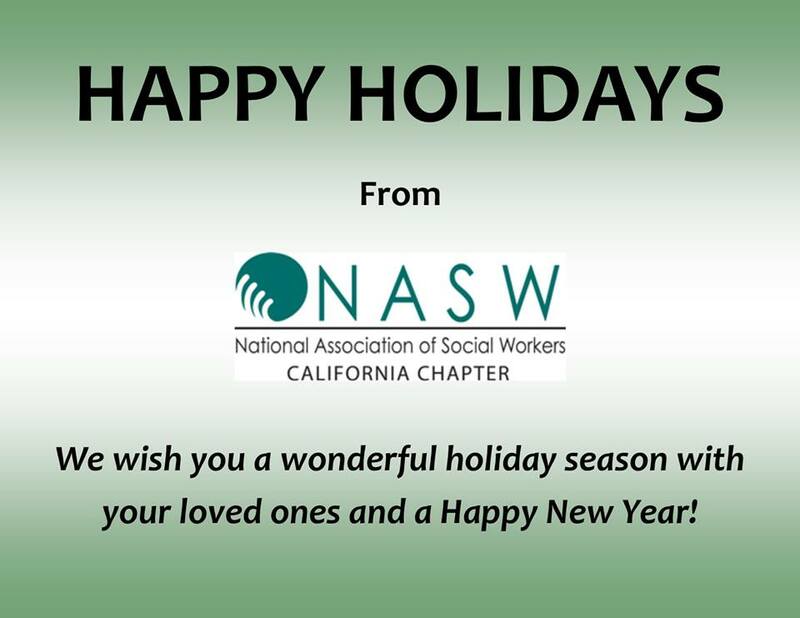 December 22, 2017 on Messages by Happy Holidays from NASW-CA! It’s been a rough week, following a rough Presidential election campaign. 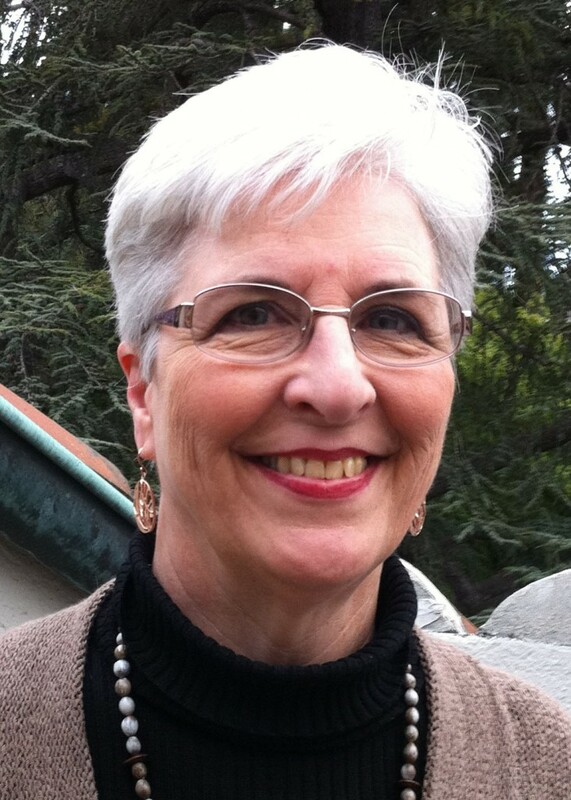 How can I tell, beyond my personal gut check? 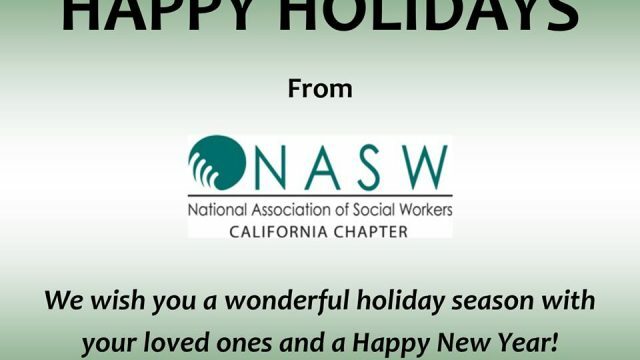 How can we social workers living in the Bay Area or the California “bubble” (oases of liberal-leaning inertia) respond?